Furla is famous for its traditional knowhow, craftsmanship expertise, a singular sense of beauty and creative products. 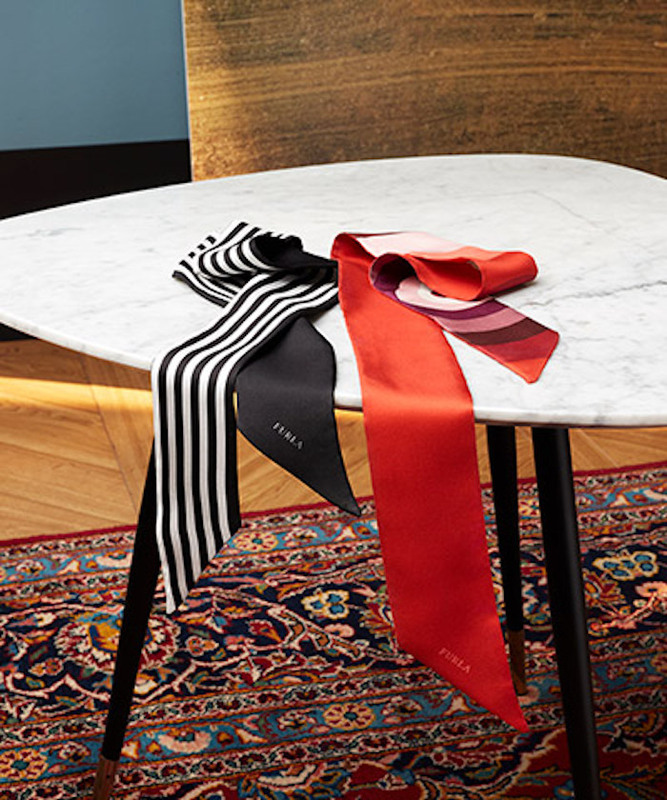 As for the conception of the bags, shoes and accessories, the brand embodies the Italian lifestyle : a classical elegance matching bright colors and a playful touch. Aldo Furlanetto creates Furla in Bologna, wholesale distributing bags and accessories. 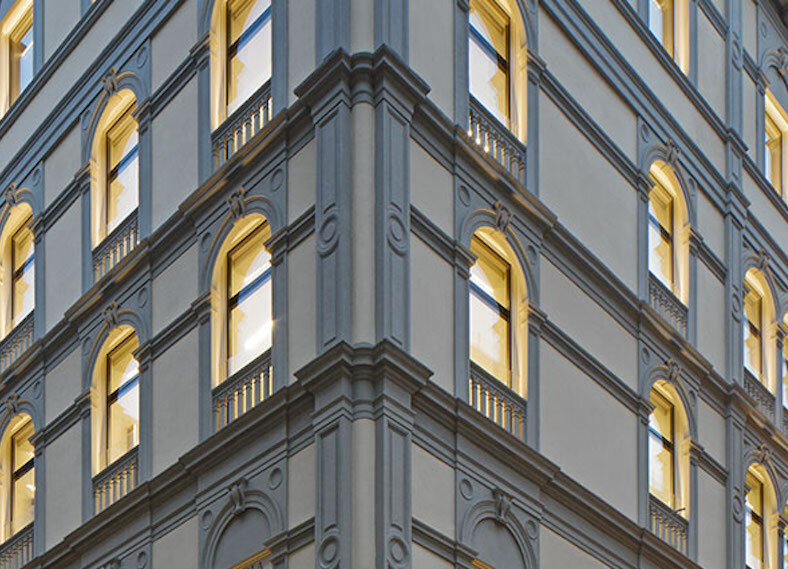 The very first Furla store opens in Bologna, which is still open to this day. 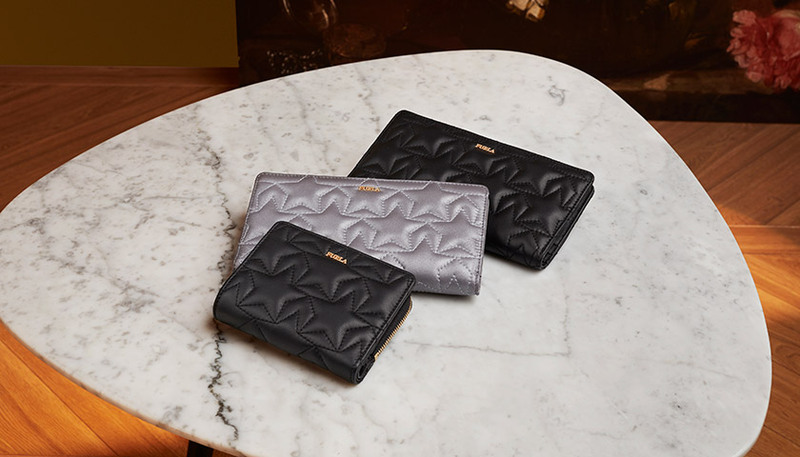 Furla becomes a real brand with it’s very first own collection of bags and accessories. 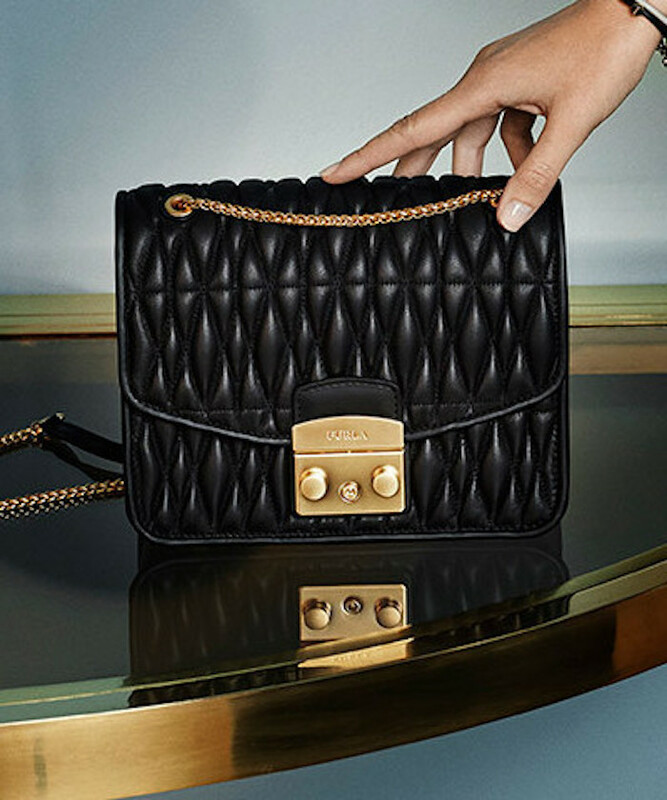 Furla stores open in Japan, UK, Germany and even China. Creation of the « Furla per l’Arte » prize, which promotes young Italians artists, the most prestigious ones. Furla strengthens its concept with investments in the product development and new branded stores.